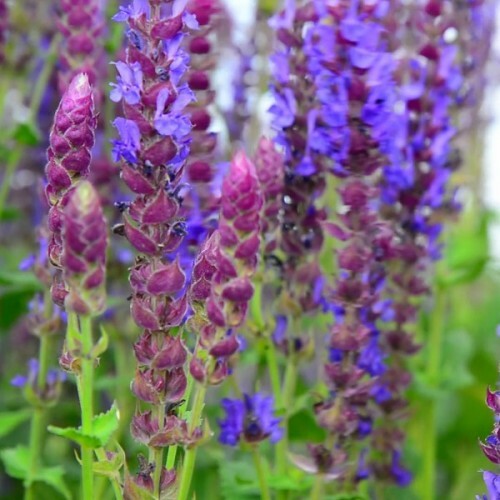 This herb in cooler climate zone is being grown as annual or perennial plant (needs to overwinter in cool room inside). Fast-growing and clump-forming, lemongrass has leaf blades rich in fragrant oils that smell lemony when crushed. The bases are used to flavor any number of dishes in Indian and Southeast Asian Cuisine. A Southeast Asian native, this tender perennial grass is evergreen where hardy and fast-growing. 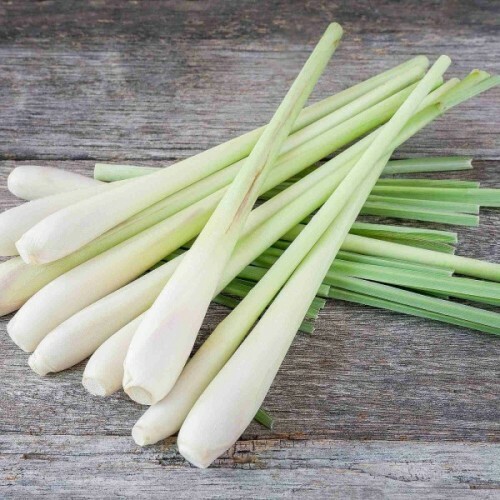 The wide, blue-green blades of lemongrass may be coarse or sharp to the touch, so handle with gloves when harvesting the tender, fragrant bases. The blades rise from bulbous rhizomes that spread over time to form substantial clumps. 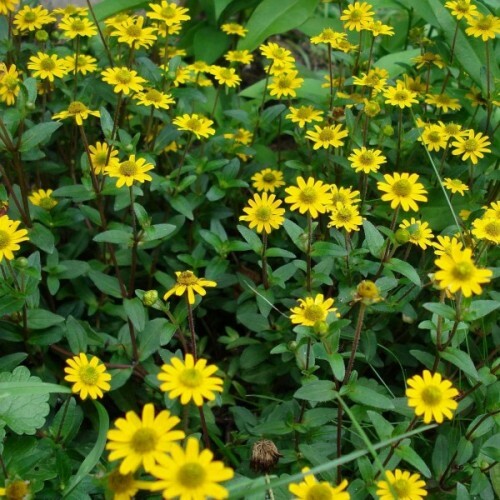 Specimens attain lovely, V-shaped habits with maturity and mature plants develop grassy flowers in late summer. Grow lemongrass in full or partial sun and moist, well-drained, fertile soil. Cut clumps back during the growing season if they become too large. Always wear gloves when handling as the blade edges can easily cut flesh. Lemongrass is frost sensitive and often grown as an annual in cold climates but may return in spring in mild winter regions (USDA zones 8 and 9). 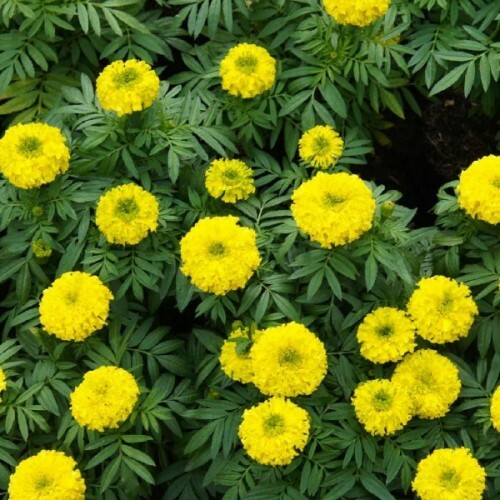 It is also easily grown indoors in large pots. Whether grown indoors or out, clumps should be divided every one to two years. Lemongrass is a must-have for lovers of Asian cuisine. To harvest, cut a cluster of blades back to the fleshy base, chop off the grassy tips and remove the tough outer blades. This should yield a tender bulbous base. Wrap in a damp towel and store in a plastic bag in the refrigerator if need be. Approximately 100 seeds in 0.2g packet. 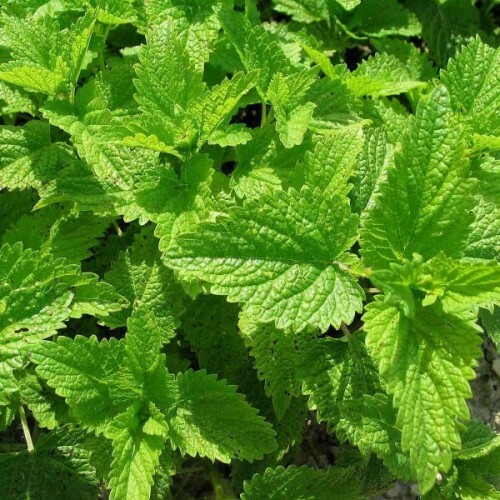 Sow indoors in the end of winter till spring on the surface of soil. Cover lightly with a fine layer of vermiculite. Cover with clear plastic or glass. Keep moist. Germination time - 20-40 days. 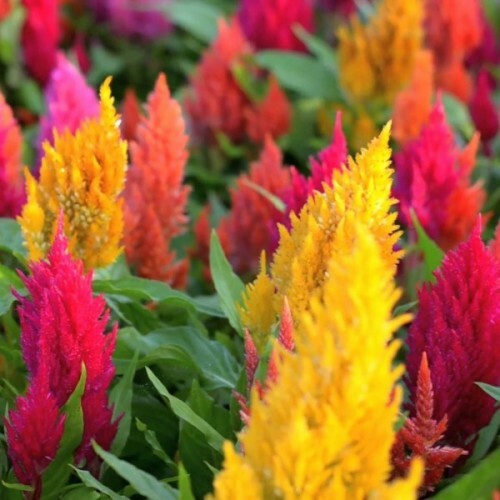 Summer flower for colorful borders, balcony containers and pots.Celosia argentea commonly called..
Popular annual plant for bedding and in groups. It is long flowering in bowls and containers on .. Whether used to flavor sausage, Thanksgiving stuffing, or butter for pasta, sage is a favorite h.. Bearing flowers that obediently stay in place when shifted but possessing romping underground rhizom..